"Isis, do so the envy of other people does not reach me." Wear this ribbon on your skin, hidden so that nobody can guess its existence. Jealousy and false friends will automatically go away. 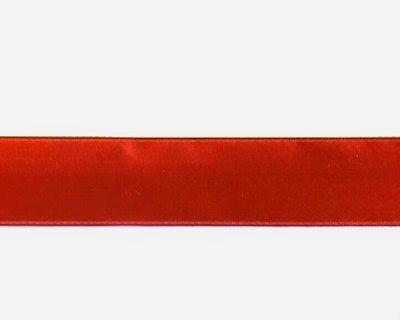 The red ribbon can be considered as a fire barrier, impassible for people or spirits wanting to hurt the one wearing it.